Did You Know That Google Stopped Allowing Bitcoin, Cryptocurrency & ICO Ad Words In 2018? Many people on CNBC Fast Money feel that the ban Google put on Bitcoin Cryptocurrency and ICO adds hurt the price of bitcoin and other altcoins. While this could have had an effect on the price of Bitcoin, we feel that Bitcoin has been in a bear market in 2018, regardless of this catalysts. When Does Google Start Allowing Bitcoin, Cryptocurrency & ICO Ad Words? So, When Does Google Start Allowing Bitcoin, Cryptocurrency & ICO Ad Words? According to the ArmyOfBitcoin.com, Google started removing the Google Ad Words ban on Bitcoins, Cryptocurrencies and ICO’, Initial Coin Offerings last week in Japan and The United States of America. According to a statement from a high-level executive at Google, he/she says “Advertisers will need to be certified with Google for the specific country in which their ads will serve. Advertisers will be able to apply for certification once the policy launches in October.” Furthermore, it appears that in October 2018, cryptocurrency advertisers will be able to start advertising on the Google search engine. That said, it also seems that advertisers can only use these ad words for Japan and The United States of America. Indeed, it has been a rough year for Bitcoin and all altcoins. Starting in June 2018, Google places a ban on cryptocurrency exchanges, Initial Coin Offerings, and other crypto related advertisements. Why Did Google Reverse Their Decision To Ban Bitcoin, ICO & Crypto Ad Words? Well, the decision appears to have been deemed “troubling” and/or “unfair”. Furthermore, Google ($GOOG) trades at over twelve hundred dollars per shares. Therefore, it the company doesn’t seem to need a revenue boost in order to increase capital gains. According to a press release, it appears that Google felt it was protecting their customer. Did they ban crypt ad words because Facebook and Twitter put a ban on these advertisements? 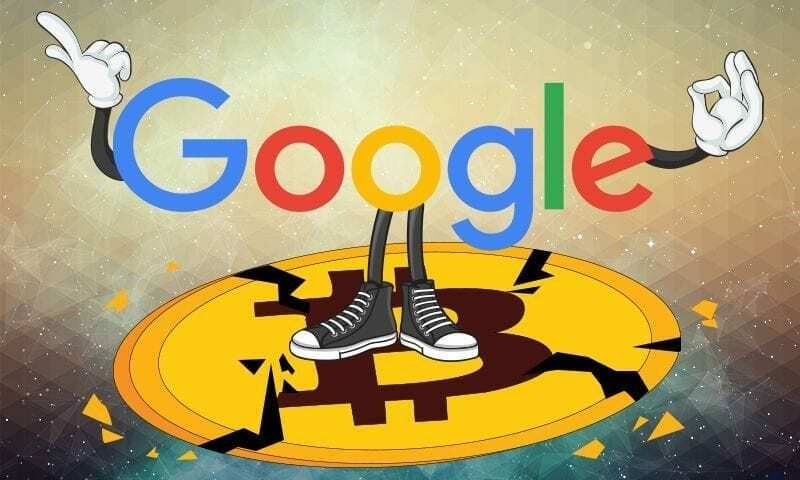 Furthermore, it seems that Google felt that “cryptocurrency exchanges, cryptocurrency wallets, initial coin offerings, and cryptocurrency trading advice.” was misleading. 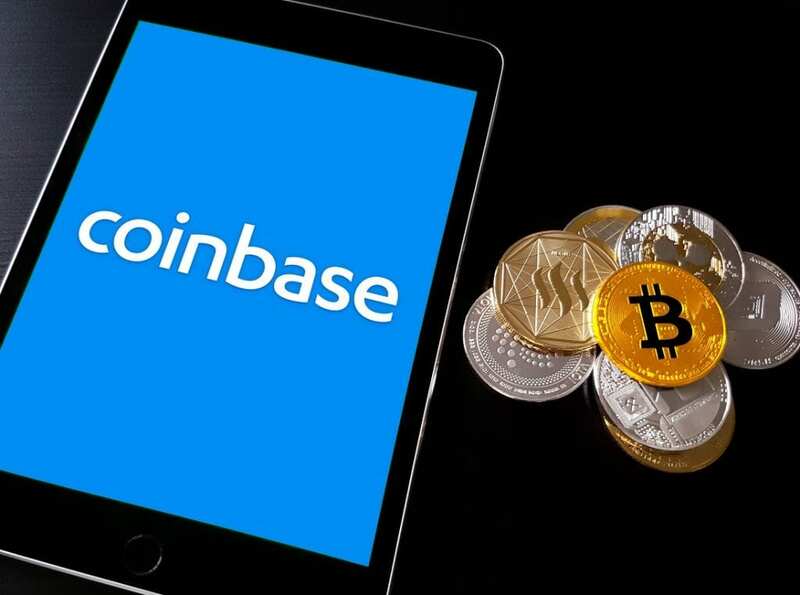 However, what has changed with cryptocurrency exchanges, cryptocurrency wallets, initial coin offerings, and cryptocurrency trading advice? Are the advertisements regulated more thoroughly so it doesn’t appear troubling and/or unfair? Unfortunately, we don’t have the exact answer. 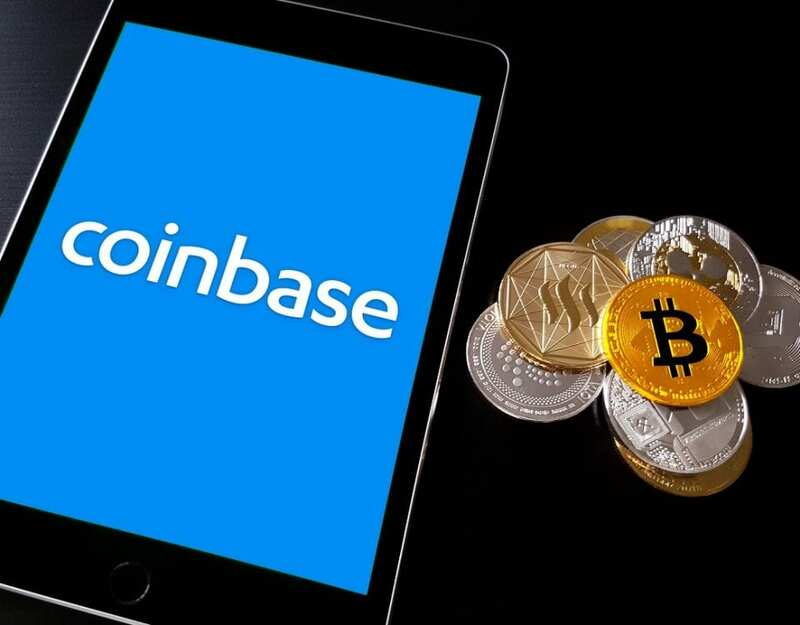 Above all, we have heard that Facebook has started to allow cryptocurrency related advertisements with the exception of keeping a ban on Initial Coin Offering (ICO) advertisements. However, Facebook ($FB) was trading over two hundred dollars per share earlier in 2018. Moreover, with bad conference calls and the Cambridge analytics scandal, the price of one share of Facebook ($FB) has dropped to under one hundred seventy dollars per share. That said, Facebook appears to need the advertising income, while Google seems to be a more steady company. Previous News Article: Does Fair Go Casino Accept Bitcoin, Litecoin & Bitcoin Cash? Google Starts Allowing Bitcoin, Cryptocurrency & ICO Ad Words. 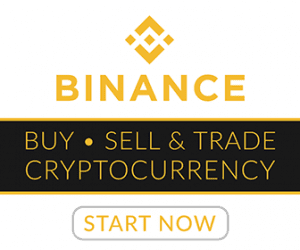 Cryptocurrency exchanges, cryptocurrency wallets, initial coin offerings & crypto trading advice.